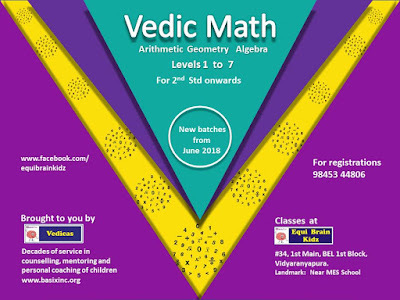 New batches are getting started from June 2018. 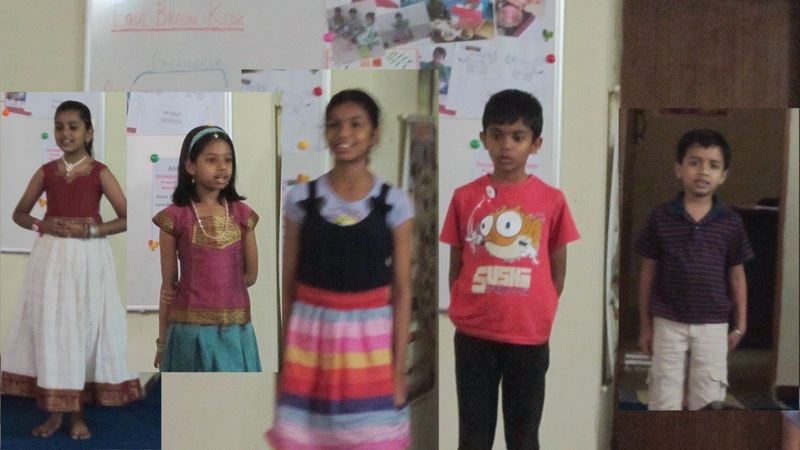 ** Enjoy the coolness of the indoor with all round entertainment & learning. 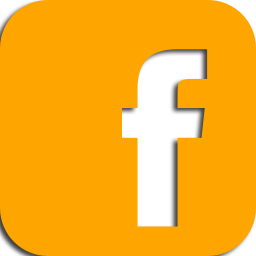 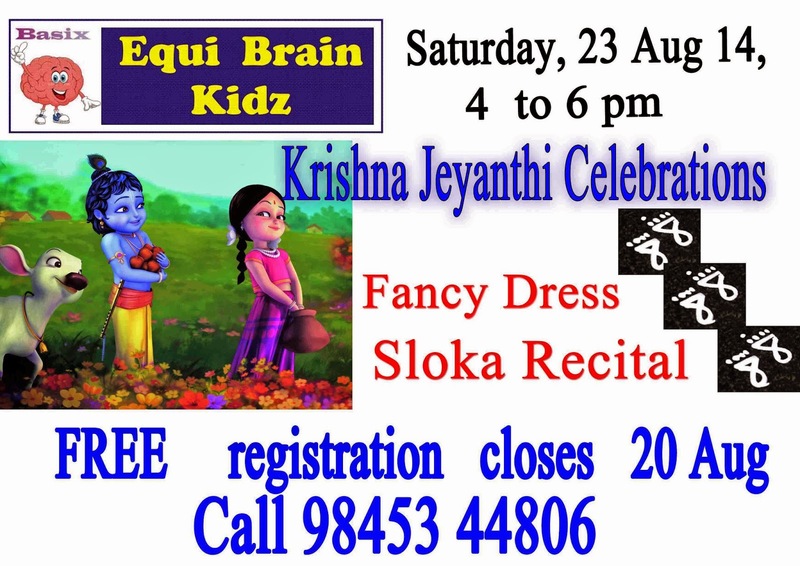 ** There is Music to the ears with lots of slokas and songs from a Classical singer. 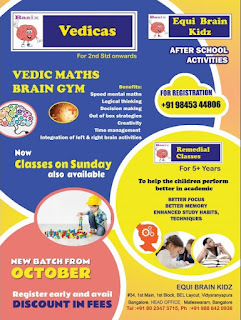 create your own key chain and many more..
** Exercises to Brain through the international techniques of Brain Gym. 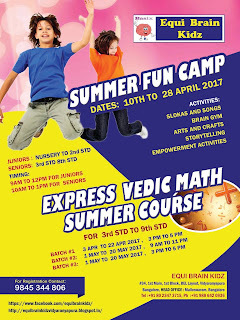 ** And most of all have run and fun games in the vast interior space.. 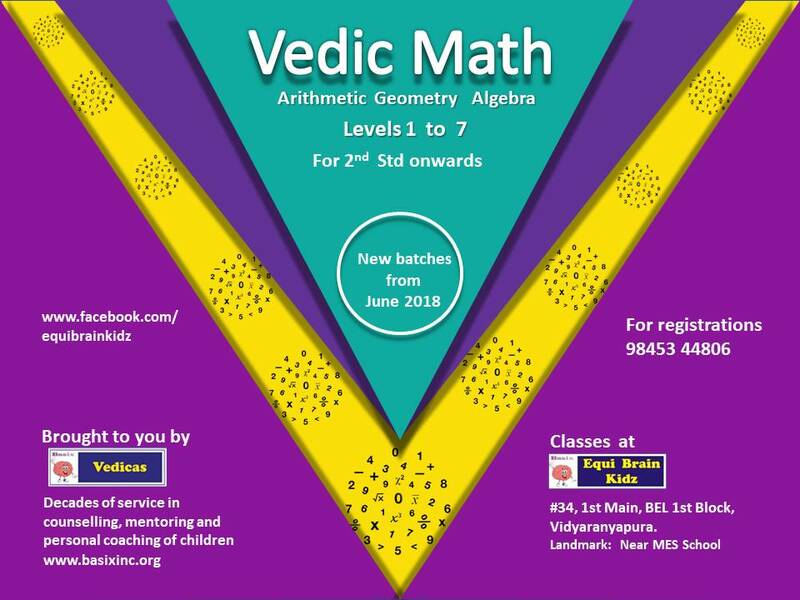 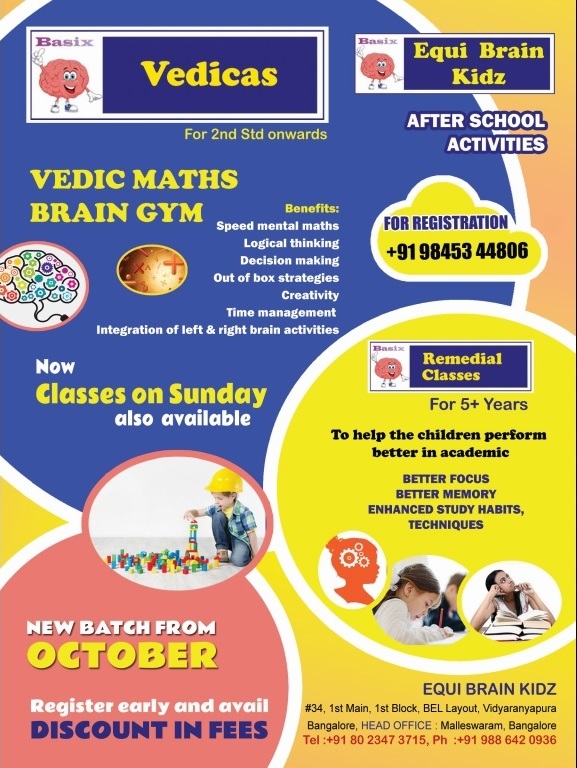 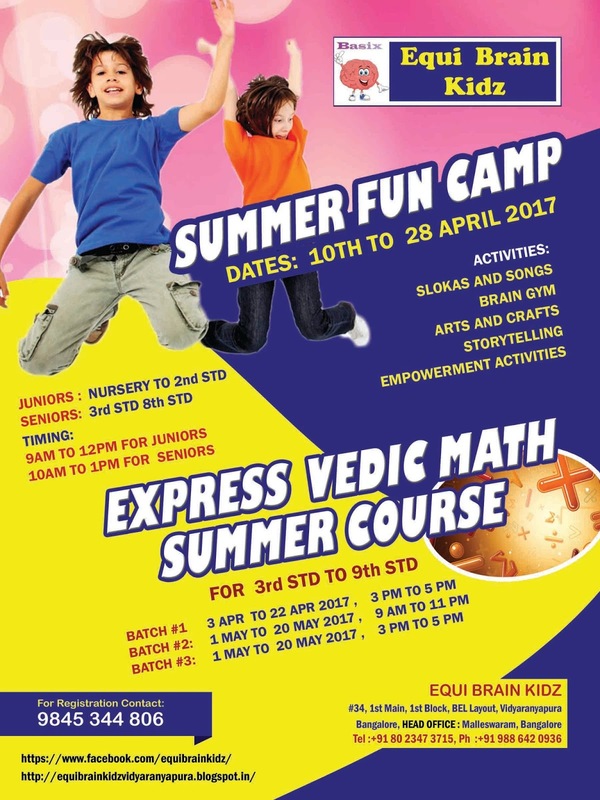 There is even a separate Vedic Math camp for a crash course to get introduced to the easy Math of Vedic Maths..
Register Early and Avail the discount in fees specially during the Dasara - Deepavali festival days. 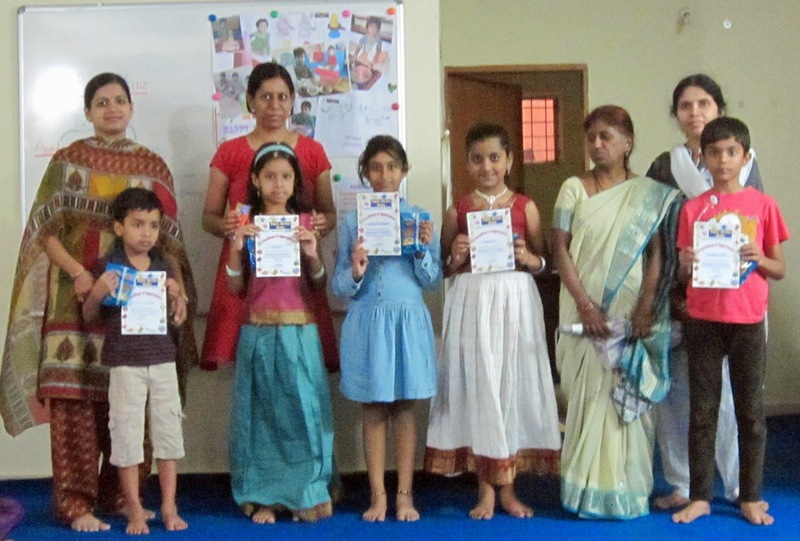 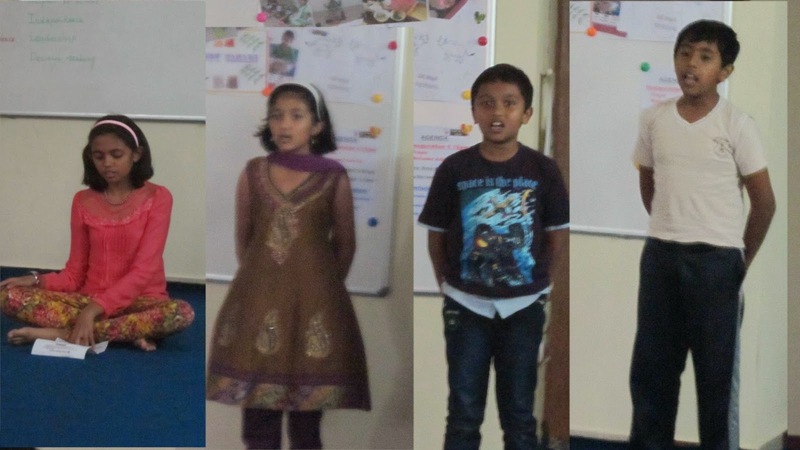 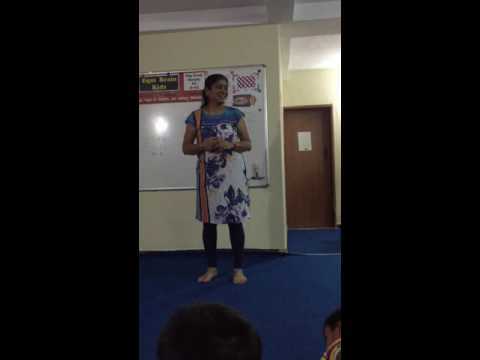 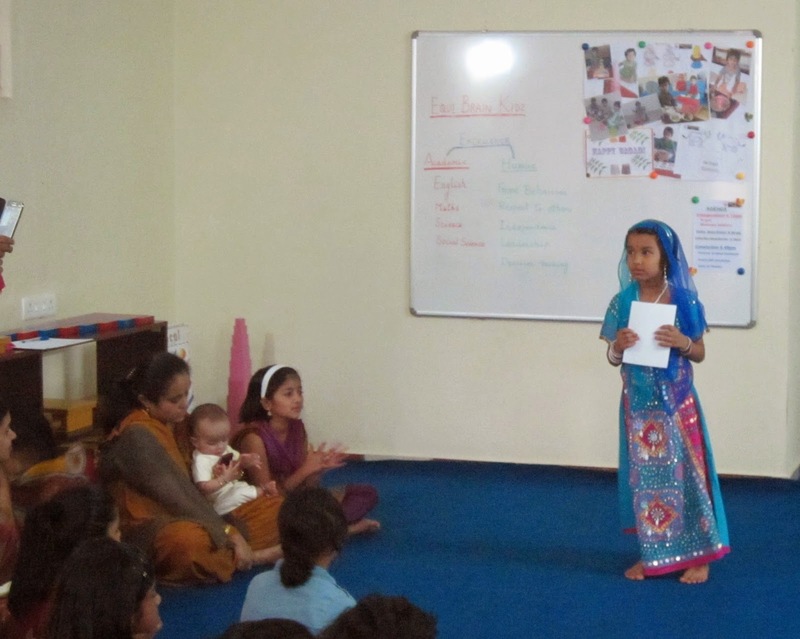 Here are some of the appreciations, feedback from parents about the summer camp and especially how the Vedic Mathematics helped their children. 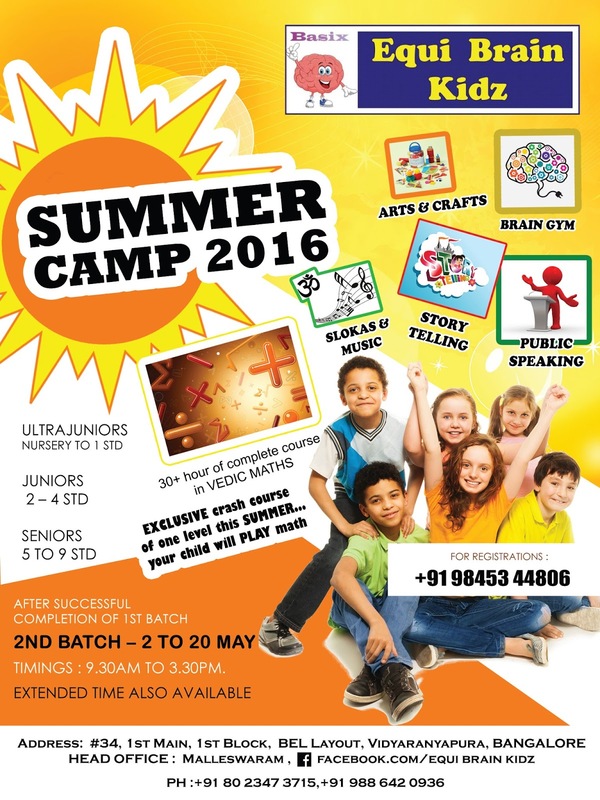 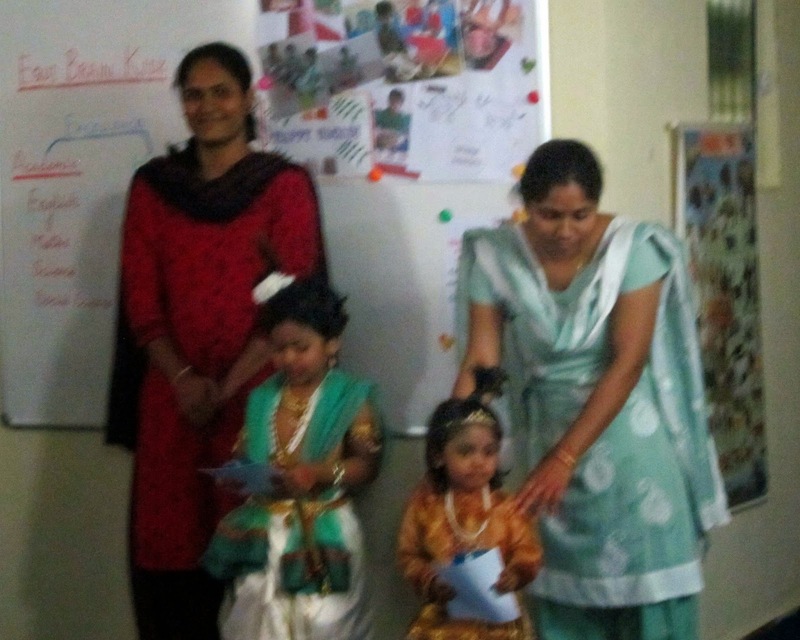 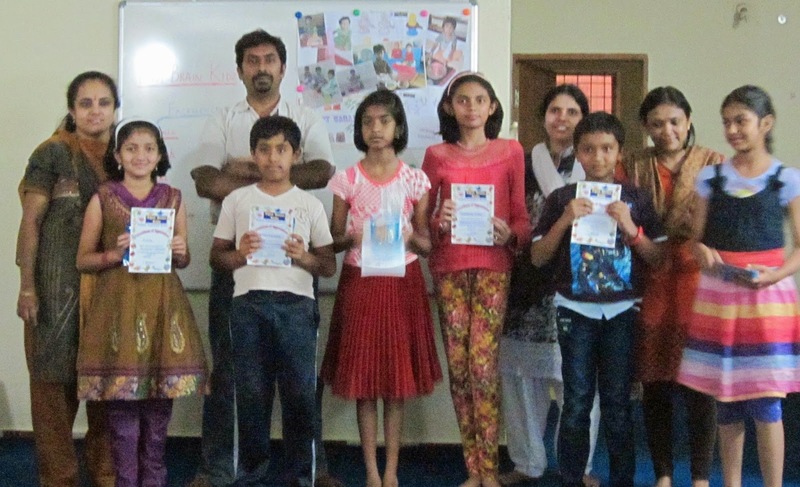 Summer Camp 2016 was held at our center in the month of April and May 2016 for children Nursery to 9th Standard.